All the dust has finally started to settle after what was a hectic Monday! Finals for old classes, introductions for new classes—craziness! 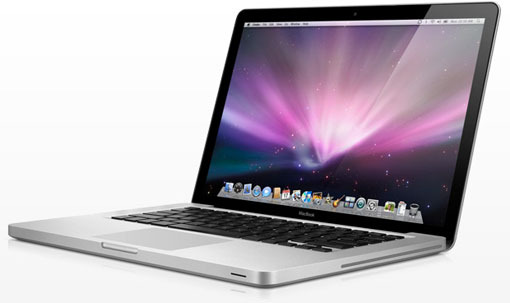 To add to the confusion, I’ve finally switched over to my new MacBook Pro from my old Dell laptop. 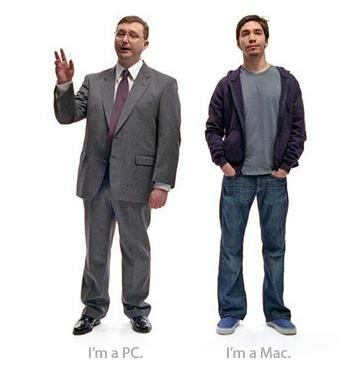 I got the Mac about a month ago, but because it’s a little different than a PC and I haven’t used a Mac for several years, I decided that trying to switch mid-semester probably wasn’t a great idea. For example, when I tried to do a discussion post using the Mac, the HTML creator wouldn’t work. It turns out that Mac users have to install a special plug-in to get the HTML creator to work. Who knew? I thought plug-ins were those scented things you plug in your wall to make your room smell good. Needless to say, for the last several weeks I’ve been playing on the Mac but doing my coursework on the old laptop. We’ve been discussing blogs this week in my IMC 615 Creative Strategy class. One of my classmates said that he had three blogs going at one time and it just got to be so much that he gave up and they went dormant. That made me think of the IMC Blog, and how I’d better write something for you guys soon so you know I’m still here! I’ve had two instances recently where I’ve come across projects that fellow IMC students have been working on, and I want to share them with you. A few weeks ago I had the opportunity to see a presentation by a fellow IMC student, George Cicci. I haven’t had class with George but I’m sure many of you may have. George is working on a project with WVU P.I. Reed School of Journalism assistant professor Dana Coester to develop an iPhone application for a rural West Virginia newspaper, The Parsons Advocate. Some of you are probably asking, “Just how many people in this small, rural town have iPhones?” Someone actually raised that question during his presentation. This particular newspaper was selected for the project because of the town’s proximity to many of West Virginia’s ski resorts. The town gets a lot of tourists from the D.C.-metro area, and these people are the initial targets for the project because many do indeed have iPhones. The app will already be in place when the local community begins to adopt the technology. The neat thing about this project is that George has been working with The Parsons Advocate to involve local businesses to encourage them to advertise through this app, and the response has been great. The ramifications of the shrinking newspaper industry are huge here in West Virginia, with so many small newspapers serving rural areas. George’s project is a great example of how our IMC knowledge and skills can benefit not only a company, but an entire community. And, the other great thing about this project is that this app will serve as a model for other rural newspapers nationwide and will be available for them to adopt and modify. The second thing I wanted to share with you is a video. A few days ago, a former co-worker of mine posted a link to a viral video encouraging young people in West Virginia to vote. It turns out that one of the people featured in the video is an IMC student and former classmate of mine, Cartney McCracken (if you watch the video she is the blonde girl doing the talking). I had the IMC 610 Intro to IMC class with Cartney back in January, and during that class she mentioned that she had gotten a new job title, social media strategist. It was pretty cool to stumble across something that she’s been working on through Facebook. Great job guys! If any of you have other stories you’d like to share about a project you or your classmates are working on please post them! 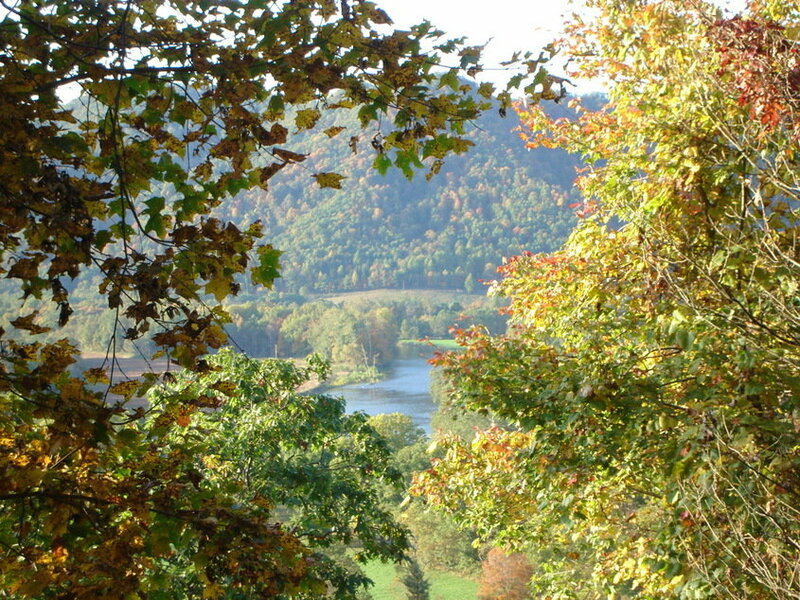 PS–I know a lot of you have never been to West Virginia, so here is a photo I took of the leaves earlier this week. Enjoy! Hi IMC Land! 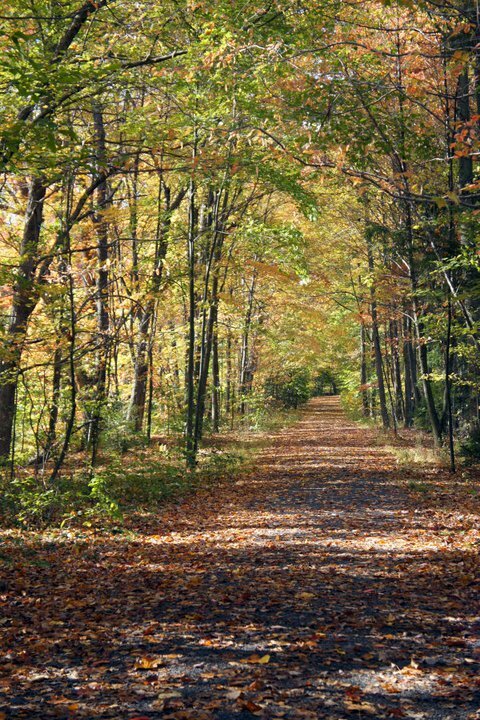 Cheers to the home stretch of Early Fall! In between homework assignments and discussion posts I had a chance to go see The Social Network this weekend, the movie about the creation of Facebook. No spoilers—I promise! I will just say that I really enjoyed the movie, and it’s crazy to think how an idea like Facebook can take off and transform the way we communicate forever. One line from the movie that stuck out in my mind was, “It will never be finished,”—Mark Zuckerberg’s answer for when his project (Facebook) would be completed. I think that’s an important point for us IMC professionals to consider as different media continue to emerge and evolve around us. We will be the ones who will be tasked with staying on top of new trends to ensure that our messages reach their intended targets. 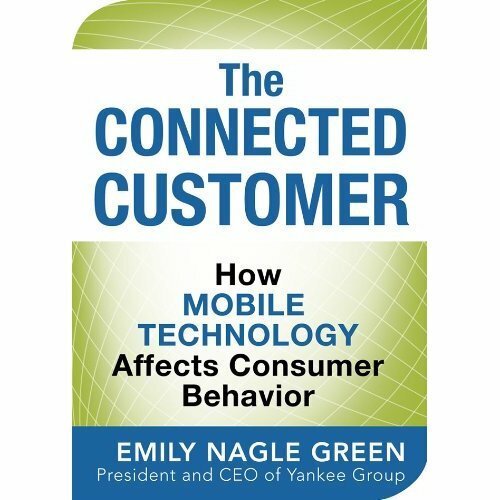 An e-book I reviewed for my IMC 612 Audience Insight class, The Connected Consumer: How Mobile Technology Affects Consumer Behavior, discusses some of these new trends, and even jumps 10 years into the future to give readers a glimpse of what the future of communication and technology might hold. What do you guys envision for the field of IMC 10 years from now? Do you think print media like magazines and newspapers will still be relevant? (We actually had this discussion in my IMC 615 Creative Strategy class this week). I’m interested to hear your thoughts! 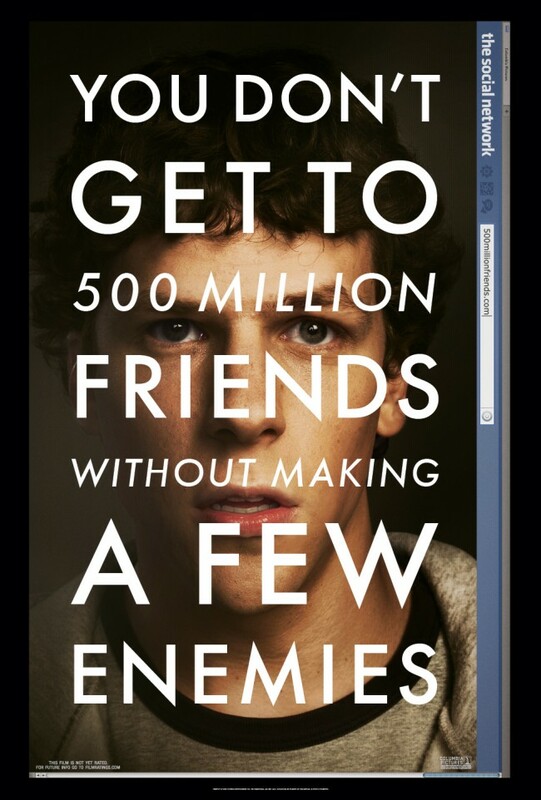 Also, if/when you see The Social Network, let us know what you think! 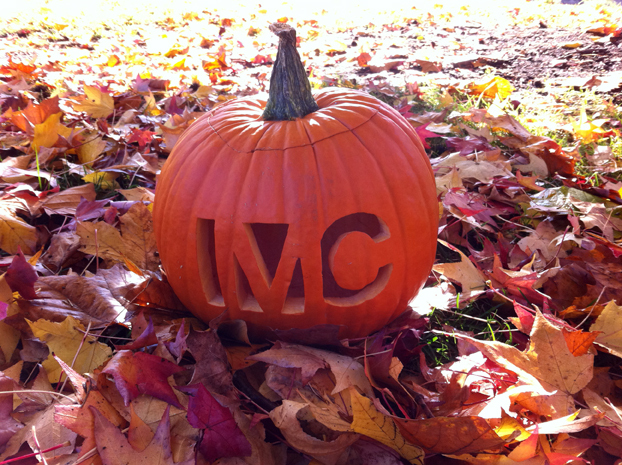 You are currently browsing the WVU IMC Blog blog archives for October, 2010.